Kindle Unlimited — threat or menace? Amid yesterday’s depressing news about bombs and rockets and body parts strewn on the ground, we find out that Amazon has created a Netflix-like Kindle subscription service to compete with Oyster and Scribd. The Passive Voice has a couple of posts about this, here and here. For now, Kindle Unlimited appear to offer mostly indie books in the Kindle Select program, plus a sprinkling of mainstream books. There are none from the Big Five publishers, apparently, unless the author owns his or her own ebook rights. Presumably participation in Kindle Unlimited becomes yet another item to negotiate with these publishers. My books aren’t there because the publisher I work with doesn’t like the premise of Kindle Select, which requires selling your ebook exclusively via Amazon. (BookBub, it turns out, gives preference in its decision-making process to books available from multiple sources.) Of course, if other ebook vendors collapse, things might change. And it’s also possible that Amazon could retool the Kindle Select program to make it more attractive to authors who currently aren’t signing up. Some articles I’ve read think that Kindle Unlimited is another step in reducing author’s incomes, the way Spotify and its ilk are causing problems for musicians. Beats me. It also seems likely that, unlike Spotify and Netflix, Kindle Unlimited serves a bit of a niche market: people don’t read as much as they listen to music or watch TV. Ten dollars a month isn’t much money, but I couldn’t justify spending it, given the amount of reading I have time to do. And unless the selection were virtually unlimited, I’d probably find the service too frustrating. 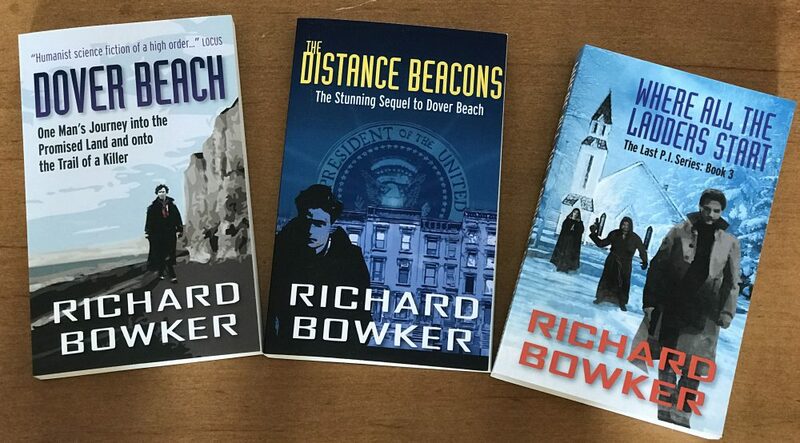 This entry was posted in Ebooks and tagged Amazon, ebooks, Kindle, publishing by Richard Bowker. Bookmark the permalink.